I like to think coffee has two main purposes: medicinal and recreational. Medicinal in that it gets you through the demands of the week. Recreational in that by the weekend, you drink it socially and for pleasure. There is that dilemma that we coffee drinkers face: we wake up, take out the Hario V60 from the far end of the cupboard (why the far end?) and then realise there are no more filters. What to do? The saying goes that waking up on the wrong side of the bed is what makes us grumpy, tired and moody. Well, they haven't met me after my morning coffee or when I've run out of filters at home or work! The best way to describe Noble Arbre coffee is that it's a portable and disposable filter-like bag, without the need of a Hario V60. The coffee is in a drip bag that is sealed in an air-tight packet for freshness. Simply take the drip bag out of the packet and open out the wings. 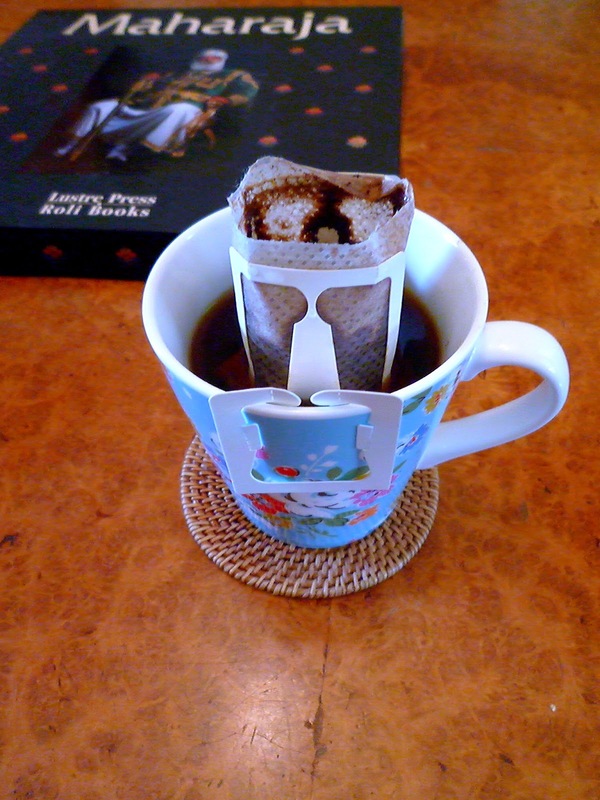 When you take out the drip bag from the pouch, it looks like a tea bag; you need to tear off the side where the "open here" is printed. 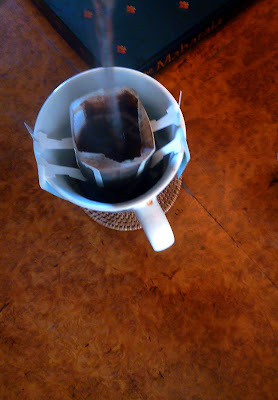 Open out the wings so that it secures onto the sides of the cup. What is great about the wings is that they secure onto cups of different sizes. 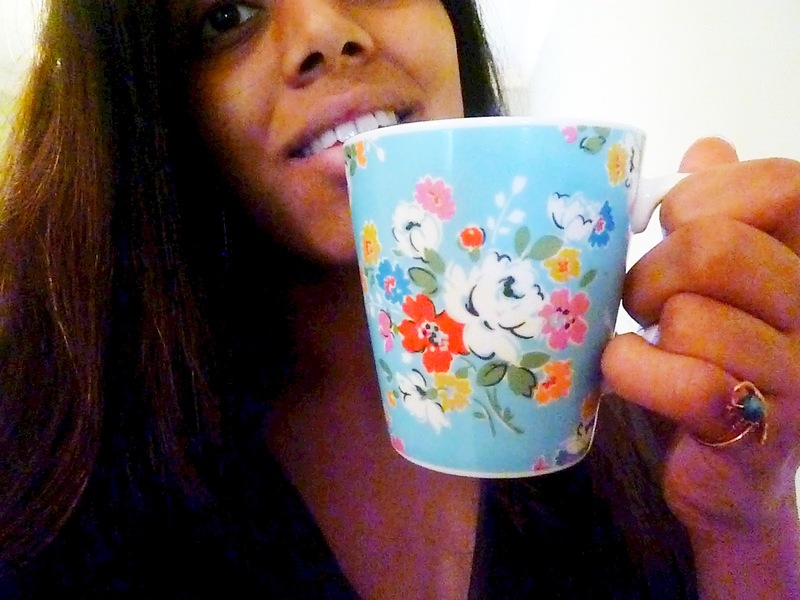 Taste-wise, I am used to strong coffees, especially after my recent Moka pot purchase. 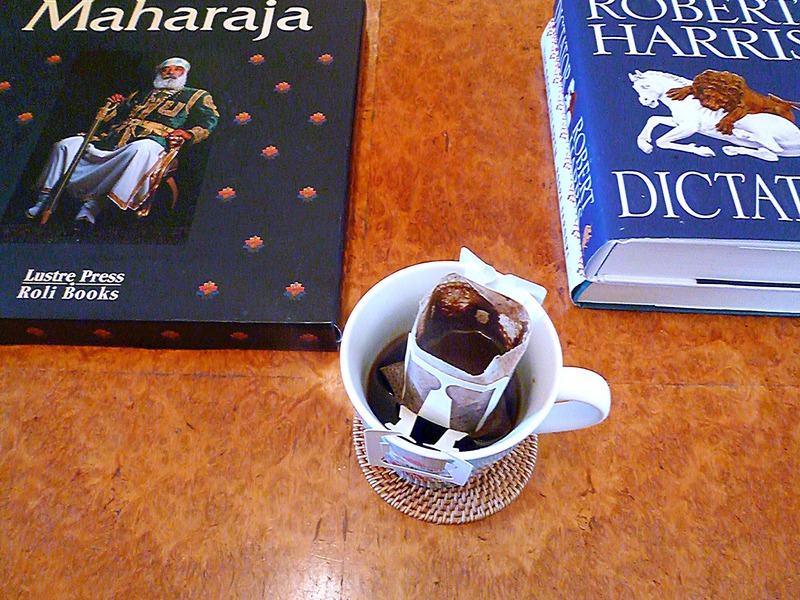 Noble Arbre coffee was not as strong as I'd like for a morning coffee. 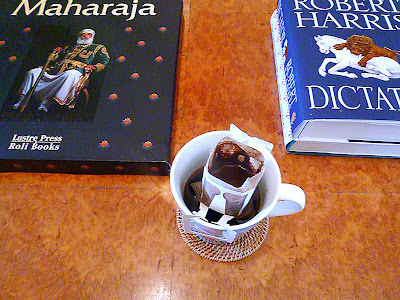 Espresso-based coffees during the day can overwhelm me if I drink them regularly so for the rest of the day the medium-type strength of Noble Arbre was fine: It makes for a different tasting cup. The coffee beans used in the drip bags are Colombian from the Granja la Esperanza estate, which was the winner of the Speciality Coffee Association of America's 'Triple Crown'. The portable nature of the coffee means that it's practical for anyone. My brother took a few for his flight back to university so that he could skip the plane coffee. As for students, the coffee is perfect for when you're studying in the library. I wish that Noble Arbre was around when I was at university and law school! Whether you live in a small apartment or flat-share, Noble Arbre is perfect as it doesn't take up a lot of space. If you work in an office, where cafetieres are banned, or you regularly run out of coffee filters, again, Noble Arbre will save the day.